à tout le monde: Youth Gone Fierce Part Deux! Dites Moi: Back To School: Autumn Shopping Guide! The Arc in the Sky: A fun and philosophical look at the Metropolitan Art Museum’s Alexander McQueen exhibit! The Loudmouth Lifestyle: Lookbook Revisited: Looks for Less! New at Shopbop: Sonia Rykiel, Mont St. Michel, Jules Smith, DKNY Intimates, Belts, Pencil Skirts, Dsquared2, Vic Matie, & Rachel Zoe. I don’t know about you, but style books tend to bore me a little. There’s a new celeb one out every other season and I’ve definitely flicked through at least 5 of Gok Wan’s, but none of them have held my attention as much as Style Yourself. I remember it being mention here on the blogsphere, I can’t remember where exactly but I was definitely intrigued. So I ordered it online and it arrived yesterday morning. Because of work I couldn’t read it straight away, but as soon as I got home and started to read Jane Aldridge’s foreword I was hooked. What separates this style guide from others I’ve seen is that it was first and foremost written by people like you reading this review. After seeing success stories such as Tavi Gevinson and Jane herself go on to become ‘internet famous’ and attention high fashion events to schmooze with the designer, I think we all forget they’re just like any other style blogger out there when it comes to styling themselves. They don’t have the money or luxury of hiring a stylist or shopping in Harrods every weekend, it’s all about experimentation and working with what you’ve got, which to me it what this book really preaches. A feature I found particularly useful was the ‘remixes’. Spaced throughout the books, these illustrated and photographic guides give ideas of how to get completely different looks from one item of clothing – from something as simple as a grey cardigan to a pair of ballet flats. 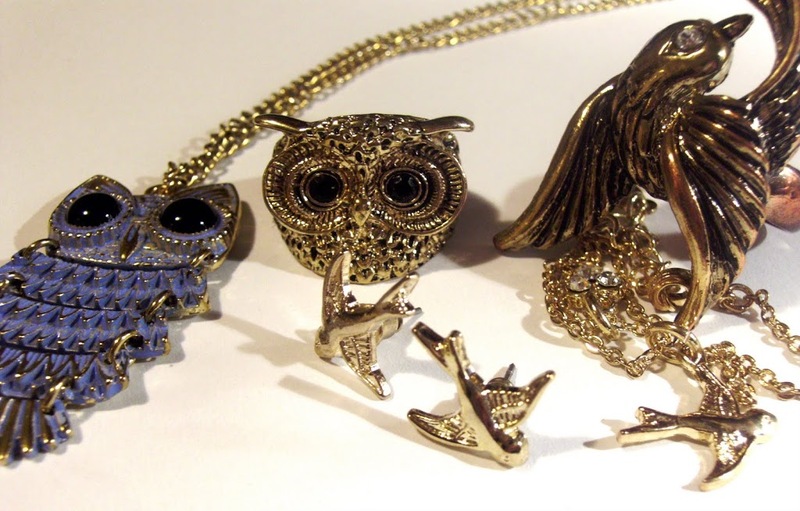 They also show remixes for accessories and even prints and colours. Though this is primarily a style guide I also found the book to be a fantastic educational tool for novices entering into the world of fashion, with illustrated pages deconstructing basic items of clothing such as pants, tops and even underwear. As well as mini profiles showcasing fellow fashion bloggers from around the world explaining how they come up looks. Overall I think this guide is wonderful, both informative and fun. If I could fault it only anything, however, it would be to add more remix ideas – you can never have enough inspiration ^_^ One thing I noticed is that it never pushes you to buy more clothes. Unlike alot of other style guides which try to get you to ‘shop for your shape’ or give you tips on how to dress a certain way, Style Yourself is all about freedom of expression when it comes to how you dress the book itself features so many different types of looks to inspire you to think out of the box. Again the theme of experimentation comes into play here. 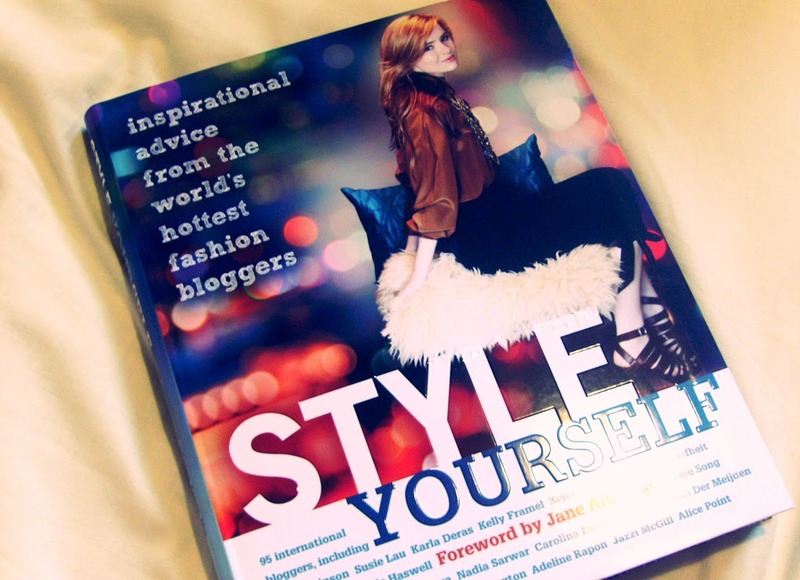 I’d recommend it for any budding fashion blogger, novice to Internet famous, this is definitely a must read. It may only be Wednesday but this ‘Friday printed dress’ by Vivienne Westwood really grabbed my attention today. Vivienne’s known for her unusually, structured dresses and this is no exception. The draping on the skirt and around the neckline not only add detail, but can emphasise and hour glass figure. Add that to the classical painting print and you’ve got a dress that is very quintessentially Anglomania. Not gonna lie, I’ve been a bit M.I.A with blogging lately. Had a little too much going on IRL and a stupid cold crept up on me this week, but I’m back on track with a new wishlist item.